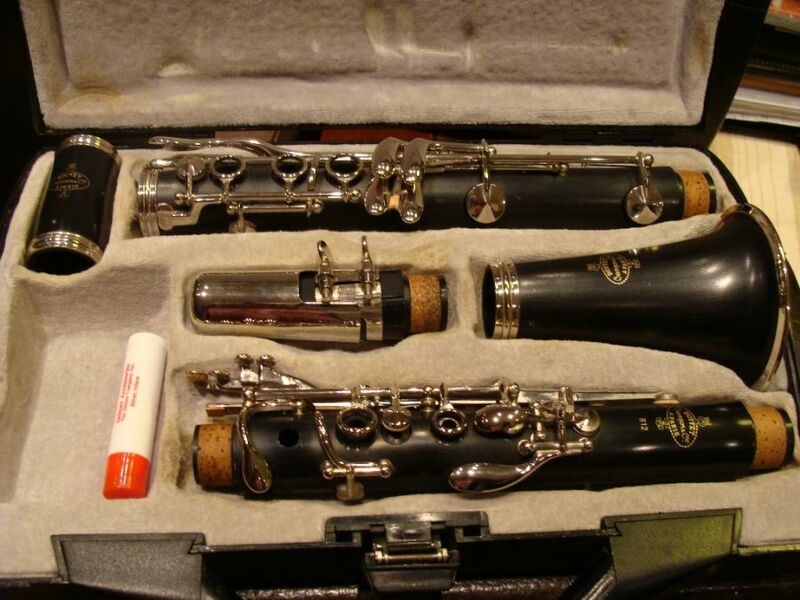 Buffet Crampon B 12 used, excellent condition! 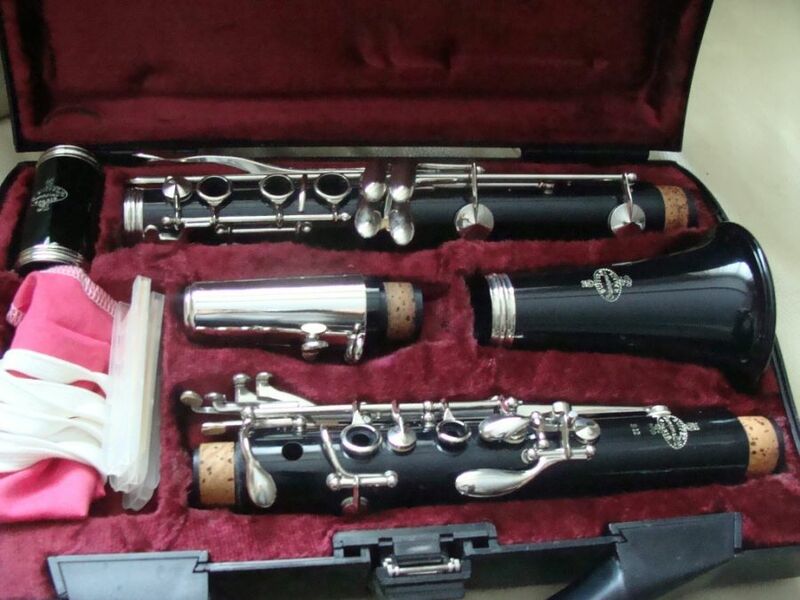 B12 plastic instrument in excellent condition. 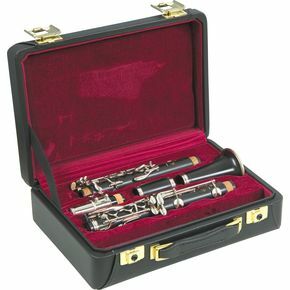 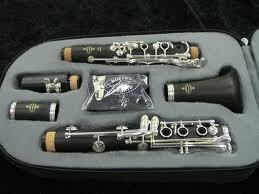 Popular clarinet with very good quality, recommended for beginner and advanced users too!